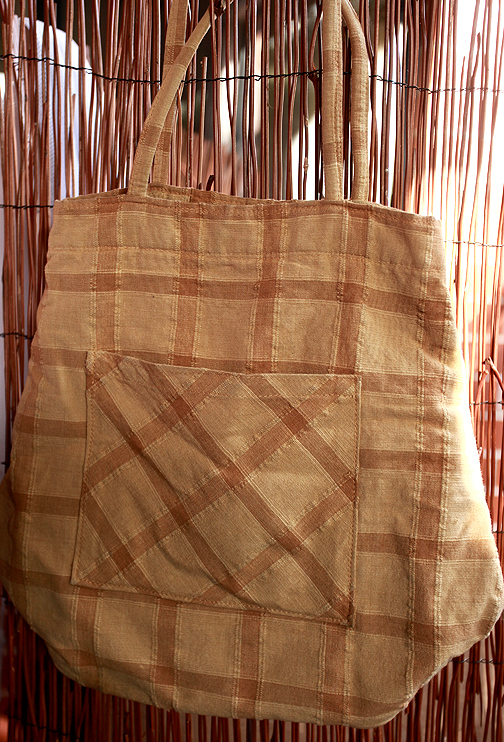 The ‘Tote’ is traditionally a sturdy cloth shopping bag, but I am amazed at the possibilities of how it can be designed and adapted to be not only utilitarian but also trendy and fancy. Some ‘super totes’ most women (including me!) 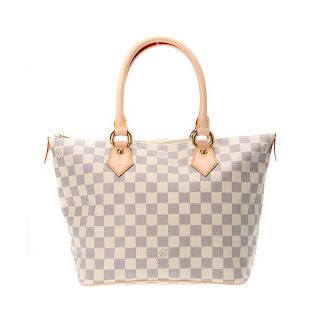 would love to own.. 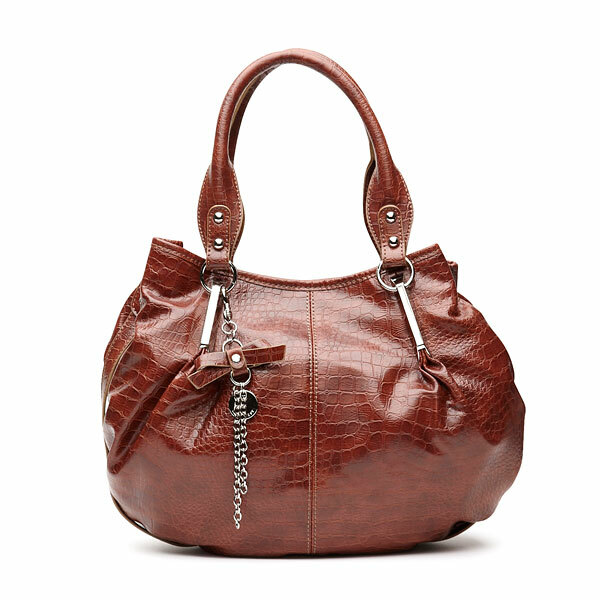 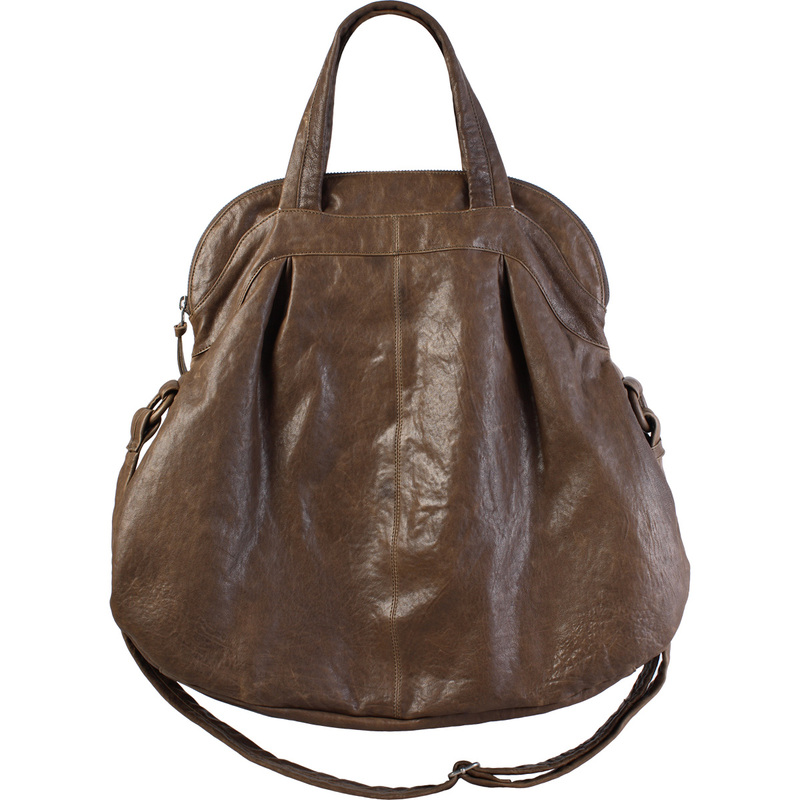 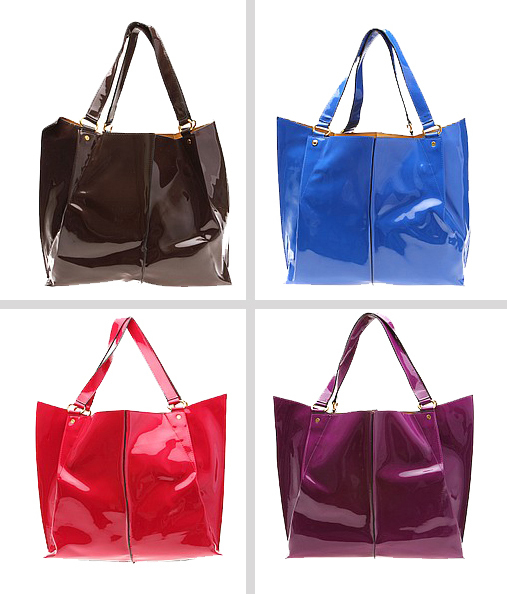 Personally I love the tote because its roomy and versatile. You can even use it to pack all your belongings for an overnight trip! 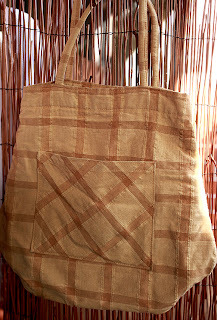 It’s a perfect little recycled shopping bag! 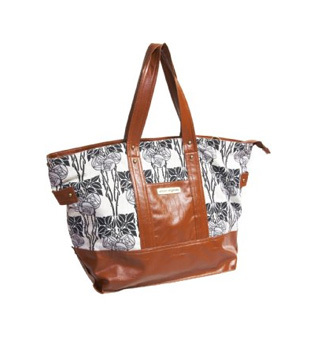 I must confess that I end up carrying my totes n satchels more often than I should, simply because of their capacity! 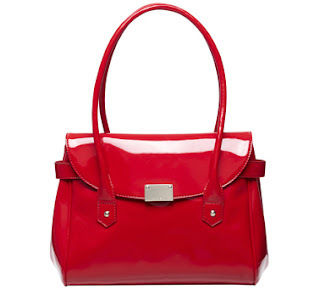 I love the patent red tote! 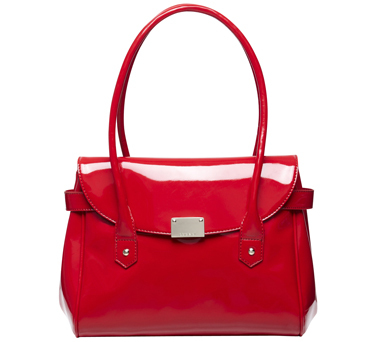 Enough to brighten up any drab outfit! 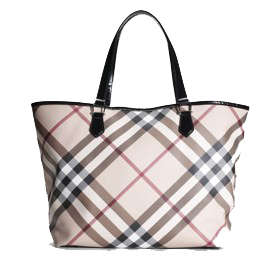 I have that Burberry tote and I admit I have my eye on that Neverfull one too!